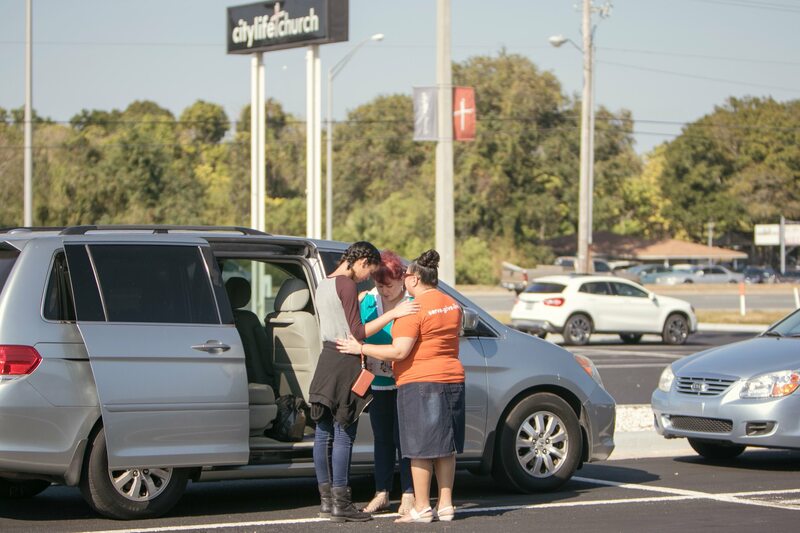 We’re so glad you chose to visit citylifechurch.cc. We are a diverse congregation representing people from a variety of backgrounds, nations, races and ages. 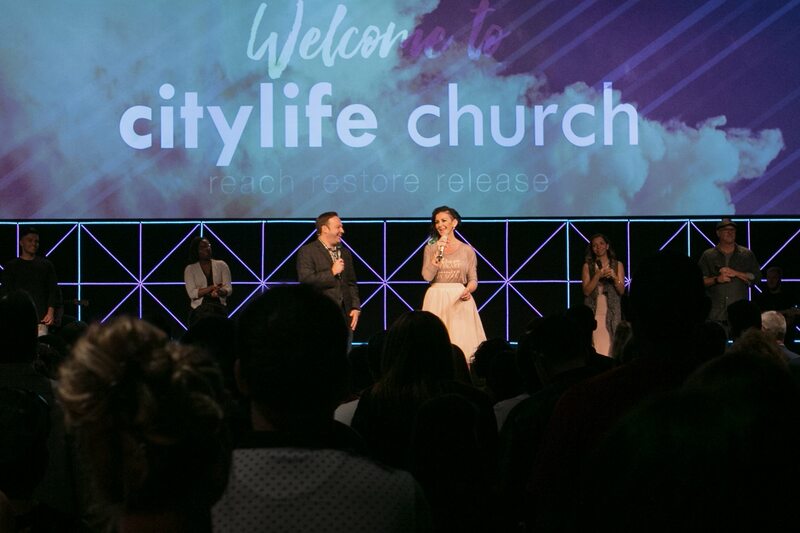 citylife is known for its dynamic worship experience, practical-life teaching, loving atmosphere and generosity to others. The beginning point in the citylife church experience for most is Sunday morning. Our Sunday morning services are designed to help you connect with God. 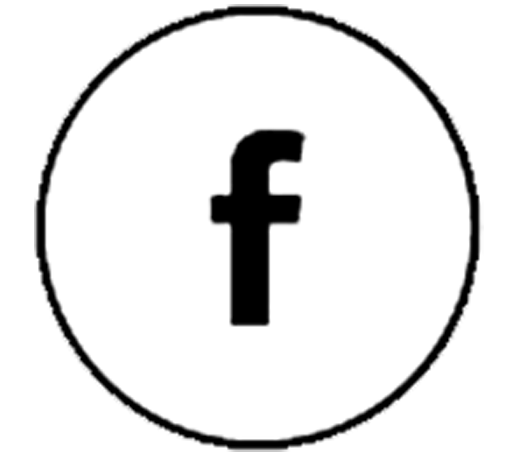 It’s where teaching, worship, music and the arts come together to bring life and faith into a clearer focus. Meeting needs wherever and whenever we can, connecting people to God and to each other. Whether you’re investigating the Christian faith or you’re coming at the invitation of a neighbor or friend, we’re glad you’re checking us out. It takes a team to accomplish excellence in the vision our pastors cast. 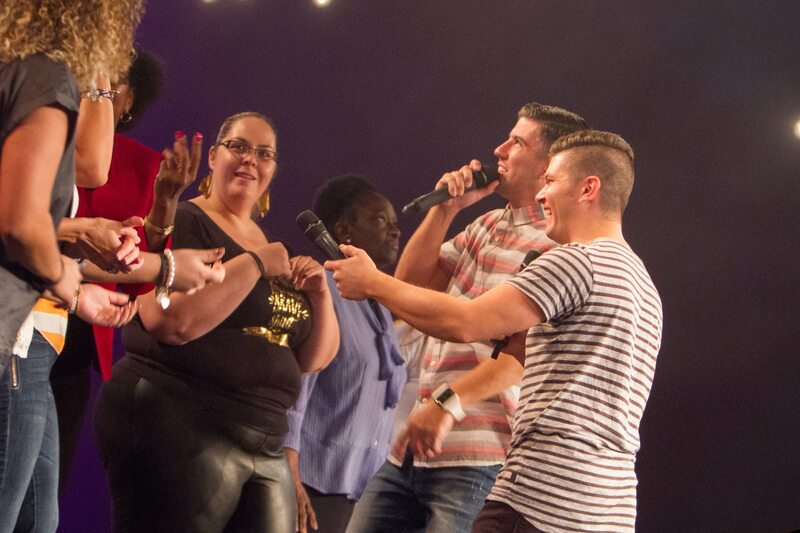 Meet the team that helps make ministry happen every week at citylife church. 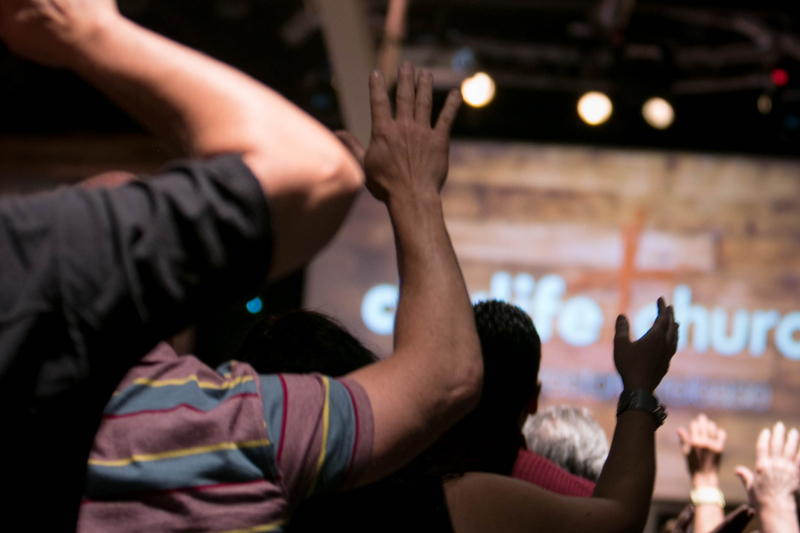 No matter when you come to citylife church, you can start growing. Each week we offer Growth Track classes designed to assist in a deeper understanding of God, His Word, our purpose in life and the workings of citylife church. No matter when you come to citylife church, you can start growing. Each week we offer Growth Track classes that are designed to assist in a deeper understanding of God, His Word, our purpose in life and the workings of citylife church. The citylife church APP is the perfect way to get instant updates on what’s going on at citylife, register and pay for upcoming events, or anything else you might need. Download it today!